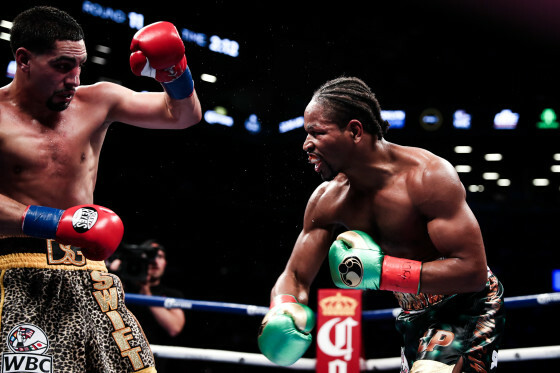 Photos from the Barclays Center in Brooklyn, New York, as former junior welterweight champion Danny “Swift” Garcia (31-0, 18 KO’s) stops former two-division titlist Paulie Malignaggi (33-7, 7 KO’s) at the 2:22 mark of the ninth round. 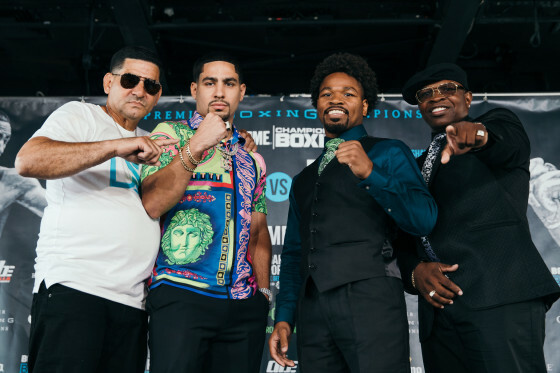 The bout aired on ESPN as a part of another “Premier Boxing Champions” telecast. 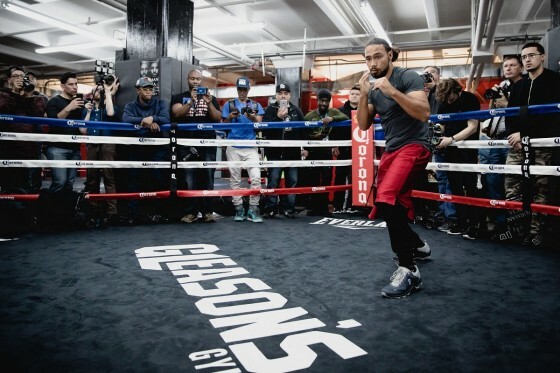 Malignaggi has stated that he will likely forego fighting about this tough loss but the future continues to look bright for Garcia, as he is one of the biggest names in the welterweight class given his great run at 140 pounds that saw him best the likes of Amir Khan, Lucas Matthysse, and most recently Lamont Peterson in a tough fight. 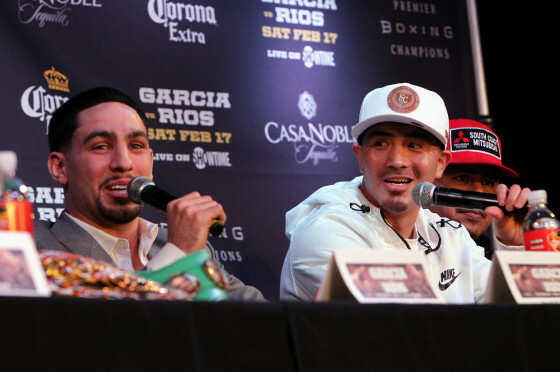 Danny Garcia vacates WBC title at 140 pounds; Lucas Matthysse vs. Victor Postol next? 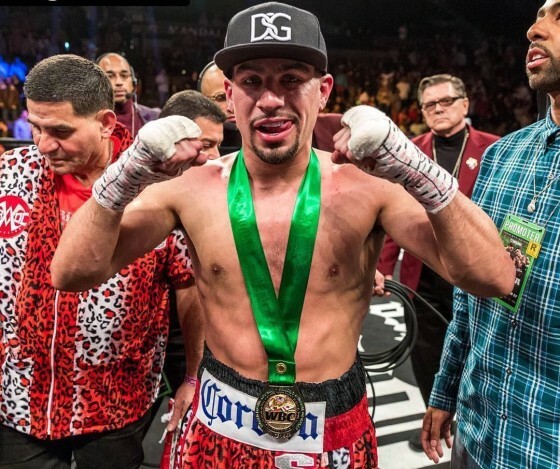 Looks like Philadelphia’s Danny Garcia has elected to relinquish his WBC junior welterweight title that he captured in March of 2012 after defeating Erik Morales. 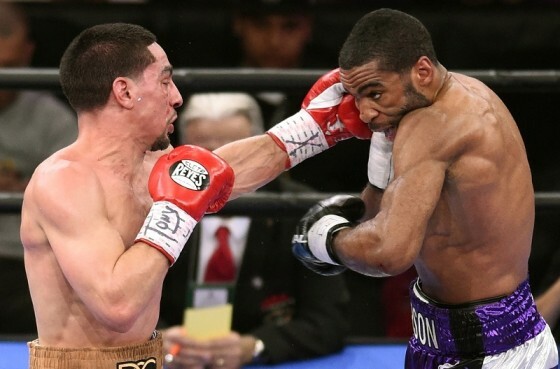 Garcia’s last two contests, a majority-decision over Lamont Peterson in April and a 2nd round knockout over Rod Salka this past August, were fought above the junior welterweight limit of 140 pounds and those in the industry knew well ahead of time that it was time for the young champion to move up. 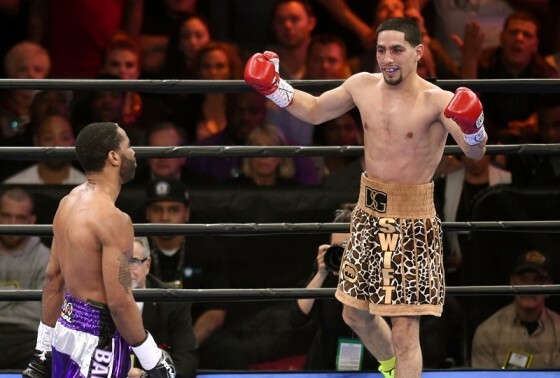 On Saturday night from the Barclays Center in Brooklyn, New York , WBA/WBC junior welterweight champion Danny Garcia scored a razor-thin majority decision over WBO champion Lamont Peterson in a non-title matchup. The matchup featured two of the game’s top 140-pounders in a catch weight match. Peterson weighed in at 143 pounds while Garcia was 142.2. 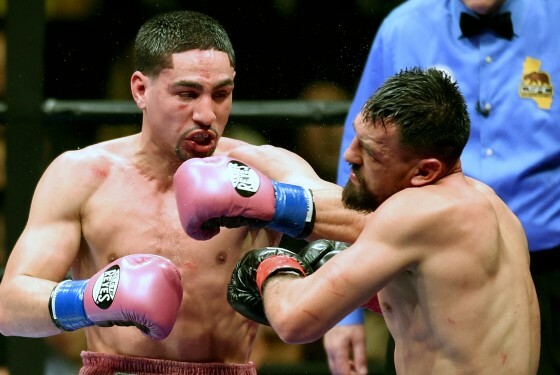 Photos: Danny Garcia blasts Rod Salka in two; what lies ahead? 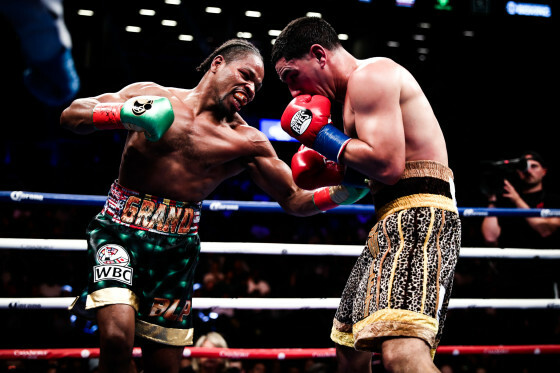 Photos from Barclays Center in Brooklyn, New York as WBA and WBC junior welterweight champion Danny Garcia (29-0, 17 KO’s) scores a second round knockout over the overmatch Rod Salka, who falls to 19-4 with 3 knockouts. 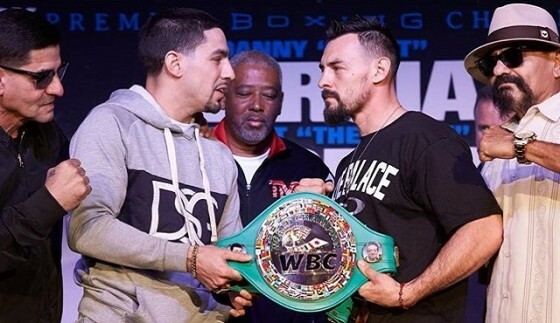 The Garcia-Salka matchup was heavily criticized from its announcement and the attention will now shift to the next move for the champion from Philadelphia. 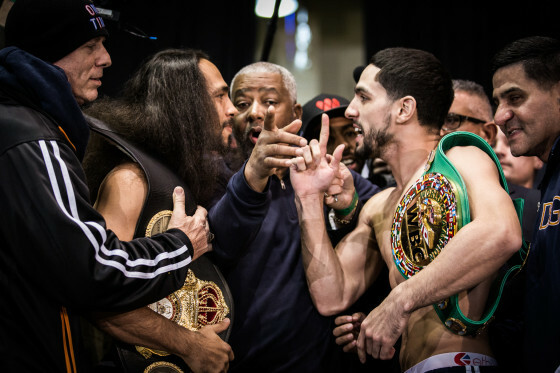 HustleBoss.com’s Chris Robinson speaks with WBA/WBC junior welterweight champion Danny Garcia about this weekend’s Floyd Mayweather vs. Marcos Maidana matchup. HustleBoss.com’s Chris Robinson catches up with trainer Vince Parra, as he weighs in on Danny Garcia’s tough victory over Mauricio Herrera on Showtime during his Puerto Rico showcase. 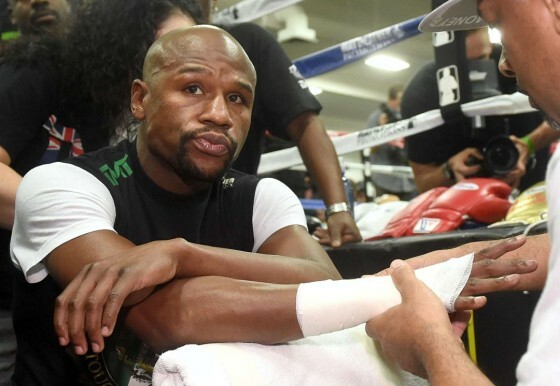 Fighters from the Mayweather Boxing Club speak on the recent rise of Philadelphia’s Danny Garcia and what his future may hold. 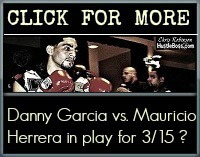 Danny Garcia vs. Mauricio Herrera in play for March 15? 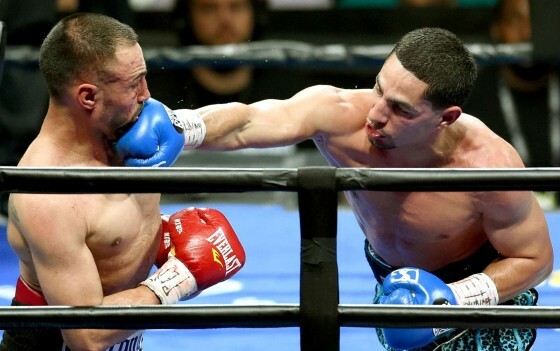 Sources close to the situation have informed HustleBoss.com that WBA/WBC junior welterweight champion Danny Garcia (27-0, 16 KO’s) very well could be defending his belts against tough veteran Mauricio Herrera (20-3, 7 KO’s) in his next fight.